I will write about my path to health. 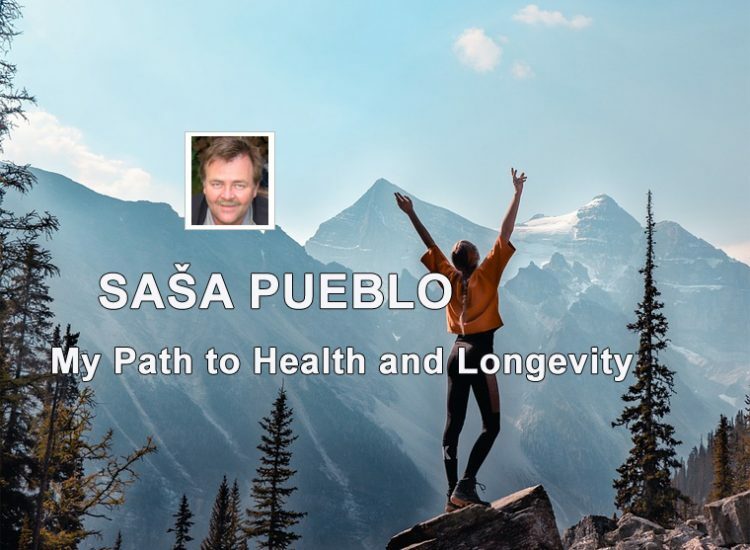 From sick childhood to healthy person and from healthy person to longevity towards 110 years. I continue on my path to longevity. I still suffered – my lungs, asthma and I had to consume antibiotics. I often sarcastically said to myself that I had eaten wagon of antibiotics for my life. And in the age about 30 I have said enough. Beacause my liver will completely destroy antibiotics. And so I started about 7 years period of antibiotic reduction. In each disease state, I took fewer antibiotic drugs and I added herbs and various therapies. And mainly I visualized my healing. To that I gave a picture of healthy lungs. And so I have gradually achieved that antibiotics was no longer needed …then I developed this system further. And now that I’m 58 years old, I’m just not getting sick of catch any virus or flu. And when something goes on, it’s on my own immunity to handle it or with the support of herbs. Until this age I have taken antibiotics twice because of strong onset of the disease. But that is fine. In my previous post I have written how I have fought for lung health. Today I will write about my asthma, which has damaged my lungs. We know from medicine that adults have next to chest bone leftovers of children thymus. This was in tha childhood in the size of tennis ball in each child and then is reduced in adulthood… from this baby glnad and its remnants often glows bioenergy inside lungs. And then of course it is harder to breathe. Anything from the rest of the baby’s glands can be an energy beam and it’s right to the heart …… it can only be listened and perceived by sesible person who built up something like echolocation of bat in his ears and brain. …th doctor certainly does not..I had to lear when asthma starts to turn these rays out. ..The energy then did not go into the lungs and I could breathe. ..I have worked on this effect for many years and I saved my heart and lungs… … I was treating people who had the same problem and so I learned from them the technique of controlling certain forms of asthma …. I just started to manage it myself.